Your house is your home, make your backyard your Oasis. 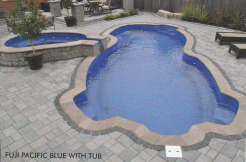 Enjoy the relaxation & serenity of a Dolphin fiberglass pool. 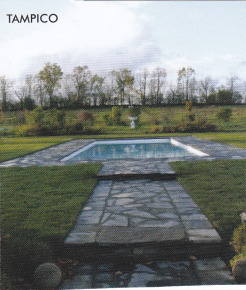 Manufactured in Canada, Dolphin Fiberglass pools are a great choice for your home & your family. Your Dolphin Fiberglass Pool will provide you and your family with years of healthy fun & priceless memories.